A recent survey* of local pupils has revealed that 75% of school pupils are unaware that the agri-food sector is Northern Ireland’s biggest employer, and 77% said they were not aware of the opportunities available in the sector. As a result, the Northern Ireland Food and Drink Association (NIFDA) has been tasked with carrying out a study into the current skills gap facing the Northern Ireland food and drink manufacturing and processing sector. The study, funded by Invest NI, will involve extensive research being carried out amongst local food and drink companies and schools teaching 14-18 year olds. It will also identify best practice and incorporate learning from other regions including Wales, Scotland and the Republic of Ireland. Once the research is collated, NIFDA will work collaboratively with industry stakeholders to develop an agreed action plan to address the skills gap. 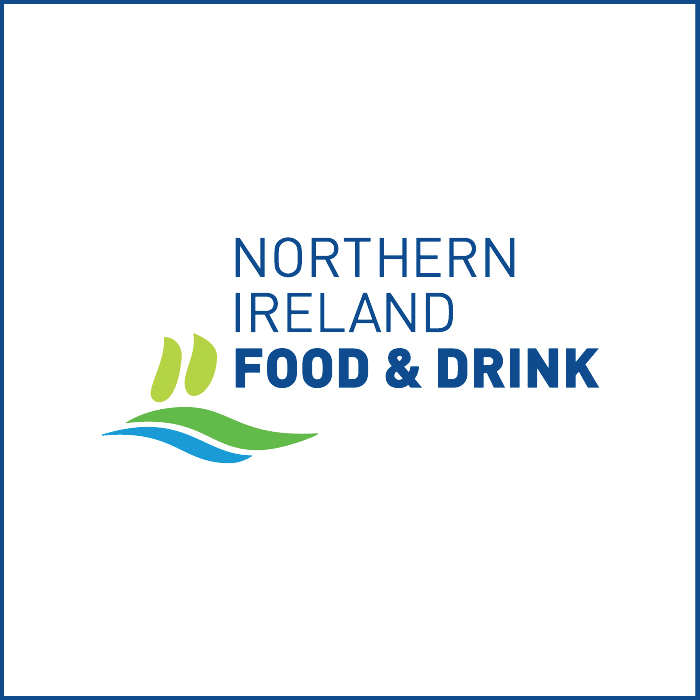 Harry Hamilton of NIFDA commented: “With 15,000** new positions expected to be created in the sector by 2020, it is imperative that we have a pipeline of skilled workers ready to fill these roles if our food and drink industry is to continue to expand and flourish. Whilst this research was carried out on a small group of school pupils, it is indicative of a widespread issue facing the sector. We must develop a targeted action plan to improve knowledge and awareness amongst young people, and indeed other job-seekers, of the varied and interesting career opportunities available in the sector. “This study will enable us to identify gaps and opportunities for improvement in relation to training and skills requirements and to investigate recruitment issues surrounding the attractiveness of the sector. We will adopt a joined up industry approach to ensure buy-in from all stakeholders in agreeing a detailed action plan to improve the perception of the food and drink sector,” he concluded. Work on the study has already commenced, and it is expected that the action plan will be completed early in 2016. *The study was carried out in September 2015 amongst 120 pupils at an Open Day at Methodist College.